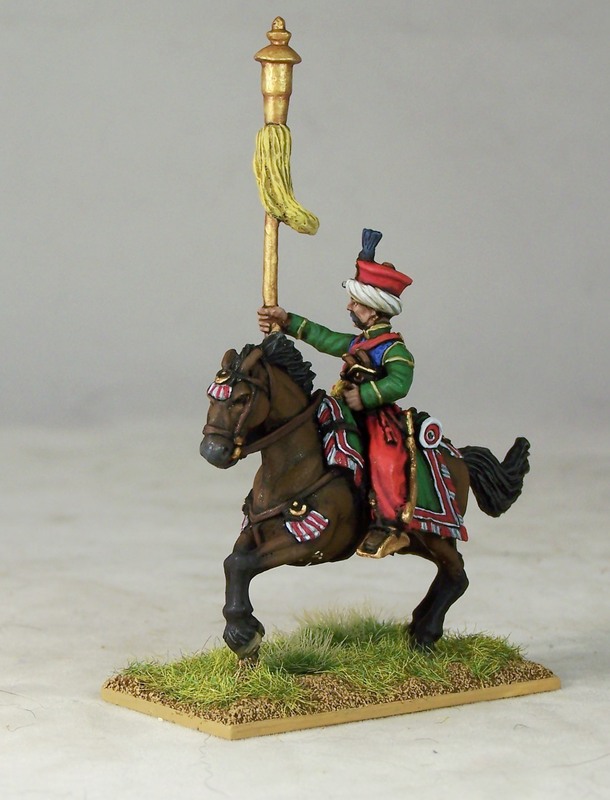 Another sample preview of this exotic unit this time the "TUG" standard bearer..
One of four in the unit............en avant!! This entry was posted on Saturday, August 9th, 2014 at 11:47 and is filed under News. You can follow any responses to this entry through the RSS 2.0 feed. You can leave a response, or trackback from your own site. Another great figure! And another excellent paint job to boot. These are beginning to look irresistible.